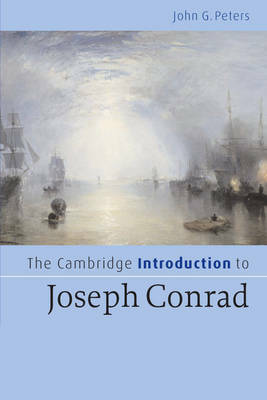 Joseph Conrad is one of the most intriguing and important modernist novelists. His writing continues to preoccupy twenty-first-century readers. 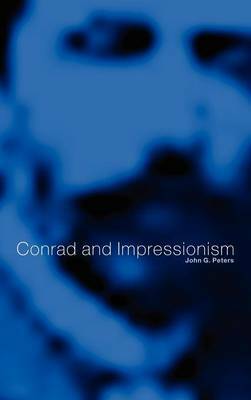 This introduction by a leading scholar is aimed at students coming to Conrad's work for the first time. The rise of postcolonial studies has inspired interest in Conrad's themes of travel, exploration, and racial and ethnic conflict. John Peters explains how these themes are explored in his major works, Nostromo, Lord Jim and Heart of Darkness, as well as his short stories. 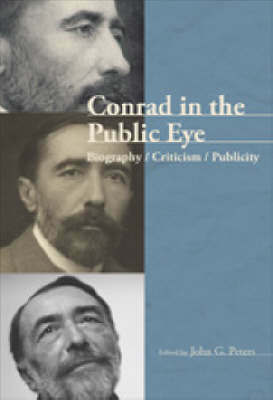 He provides an essential overview of Conrad's fascinating life and career and his approach to writing and literature. A guide to further reading is included which points to some of the most useful secondary criticism on Conrad. This is a most comprehensive and concise introduction to studying Conrad, and will be essential reading for students of the twentieth-century novel and of modernism. 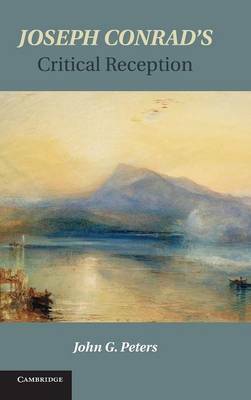 Buy The Cambridge Introduction to Joseph Conrad by John G. Peters from Australia's Online Independent Bookstore, Boomerang Books. John G. Peters is Assistant Professor of English at the University of North Texas.